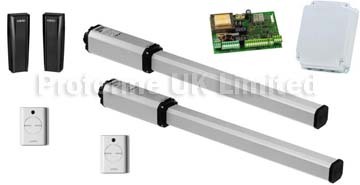 Electric gates and gate automation FAAC 402 kit. 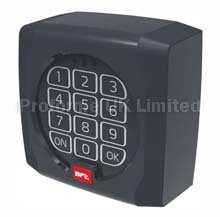 Low on electric power consumption, manually operated release key, quiet movement. Download 402 PDF File. Here.